Sales performance and transformation consultancy, durhamlane, has won a renewal project that will span 13 months with geospatial big data analytics company, Rezatec. 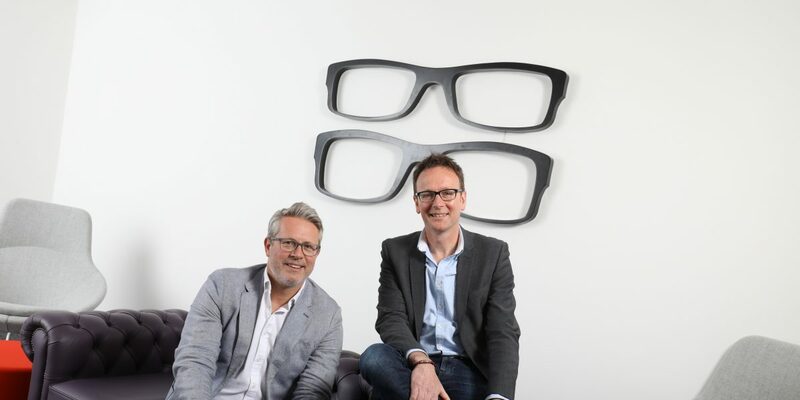 The new six figure contract sees durhamlane firmly placed as Rezatec’s demand generation and business development partner operating across the UK, Europe and North America. Rezatec helps businesses manage their assets such as forests, pipelines and general infrastructure, by providing tools which analyse complex information including satellite data using sophisticated algorithms and machine learning techniques. “Given the complex and specialised nature of its offering, Rezatec invited durhamlane in to act as an extension of its team and generate a qualified pipeline of robust sales opportunities,” said Richard Lane, Co-Founder and Managing Partner of durhamlane. Given the complex and specialised nature of its offering, Rezatec invited durhamlane in to act as an extension of its team and generate a qualified pipeline of robust sales opportunities,” said Richard Lane, Co-Founder and Managing Partner of durhamlane.